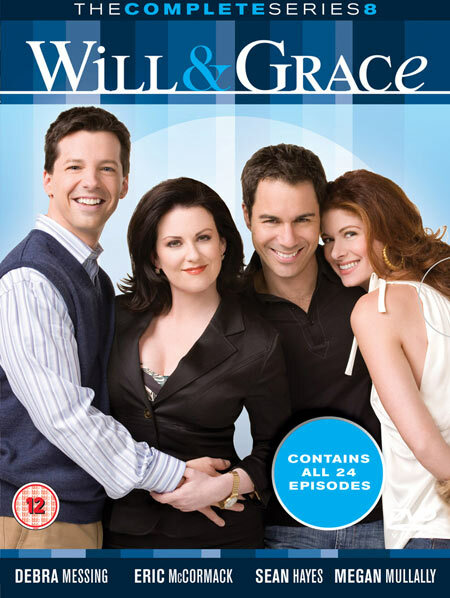 Will & Grace are best friends. Will is a gay lawyer and Grace is a straight interior designer. They both live in New York. Grace is engaged to a real jerk, but when that relationship falls apart, she moves in with Will. This is only supposed to be until Grace finds a place of her own, but she and Will end up with each other as permanent roommates. Also in the cast are Jack, Will's flamboyant gay friend and Karen, Graces' secretary/assistant who doesn't really need to work because she married money several times.